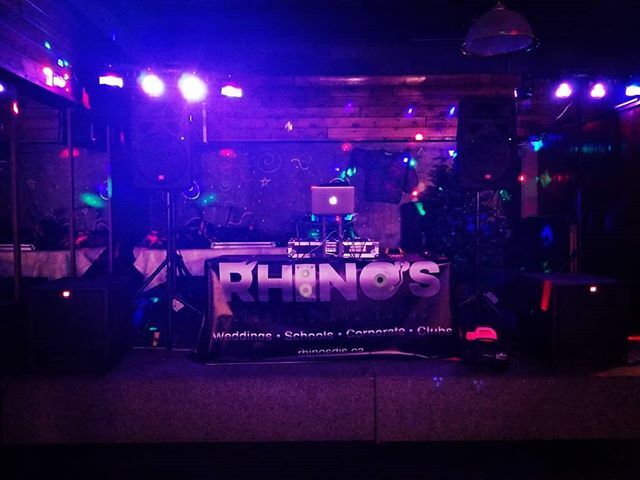 Great DJs and so much more! 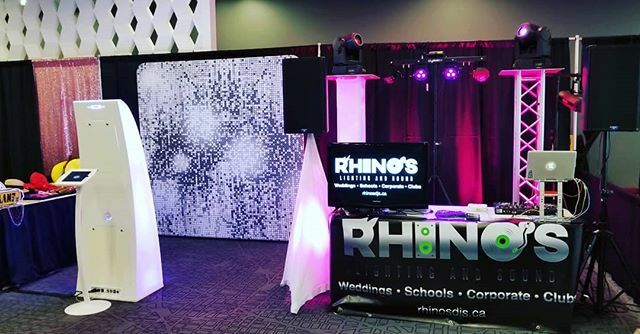 Need a DJ, awesome sound, a wicked light show, P.A., audio, video or a photo booth in Regina and southern Saskatchewan? Look no further. 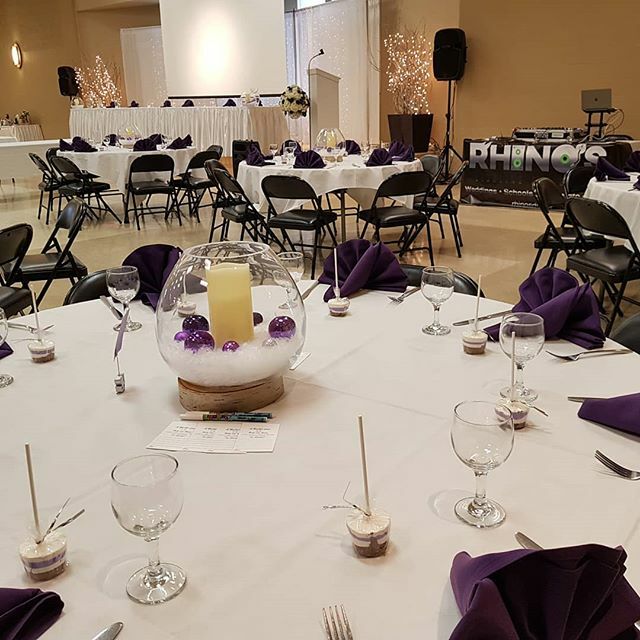 We have packages and fully customized options for your event. 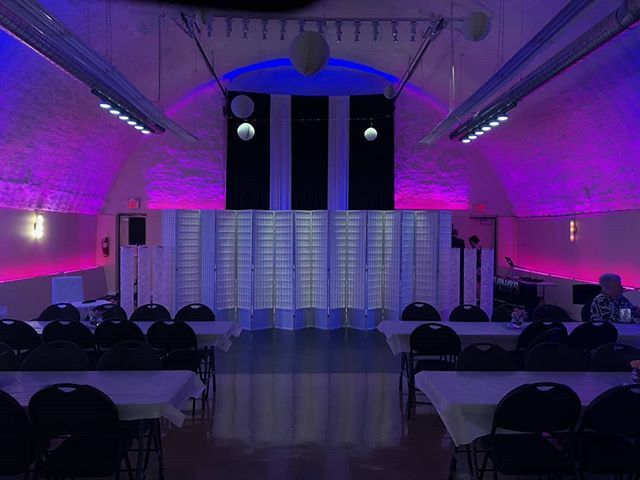 Weddings, Corporate, Schools, Anniversaries, Reunions, Birthdays, Clubs & More. 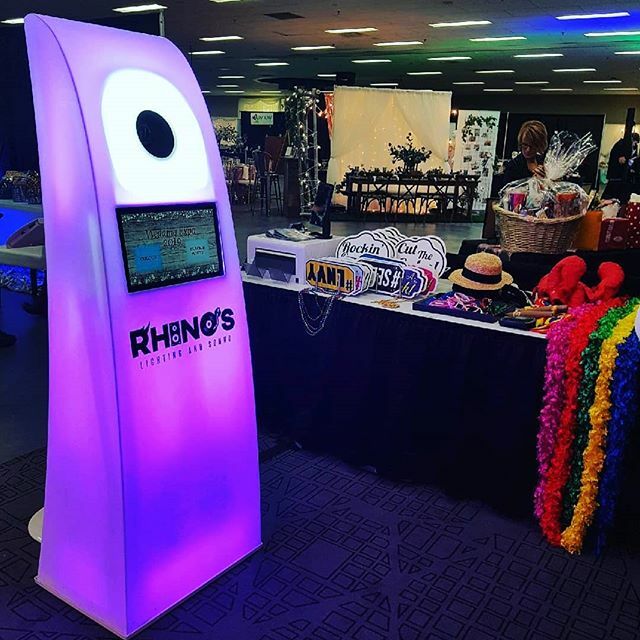 Get to know our team of DJs, photo booth hosts, and techs in Regina & southern Saskatchewan. 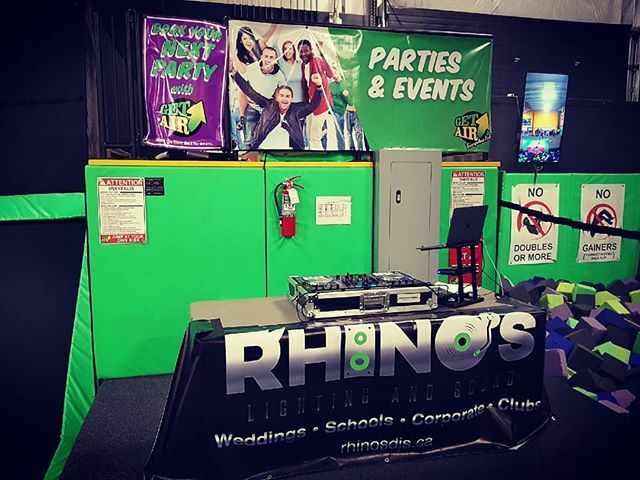 We've got a DJ & Photo Booth package for every budget or event. 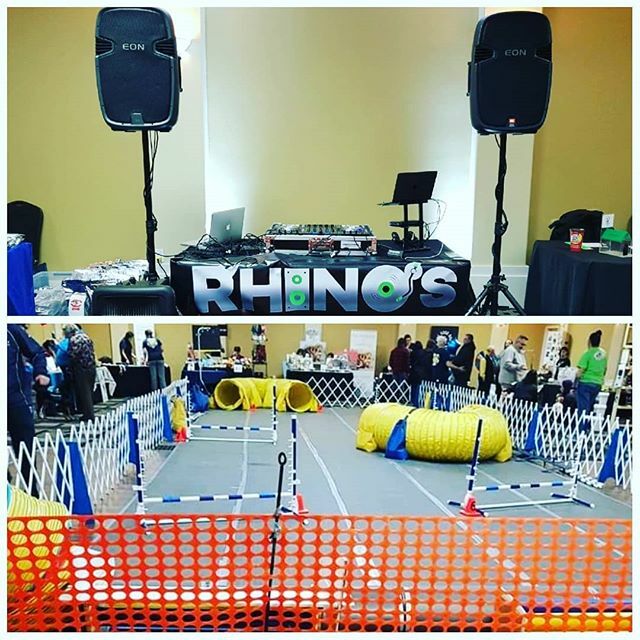 Need a DJ or photo booth for your wedding, corporate event, school dance, or party? Book now!